Ratsasan is a crime thriller flick starring Vishnu Vishal and Amala Paul in lead roles. It is directed by Ram Kumar of Mundasupatti fame and produced by Axess Films. Music is done by Ghibran. The venture hit the theaters on October 5th and has received a great word of mouth. The movie also impressed many stars in the industry and they have been registering their appreciation for the whole team. 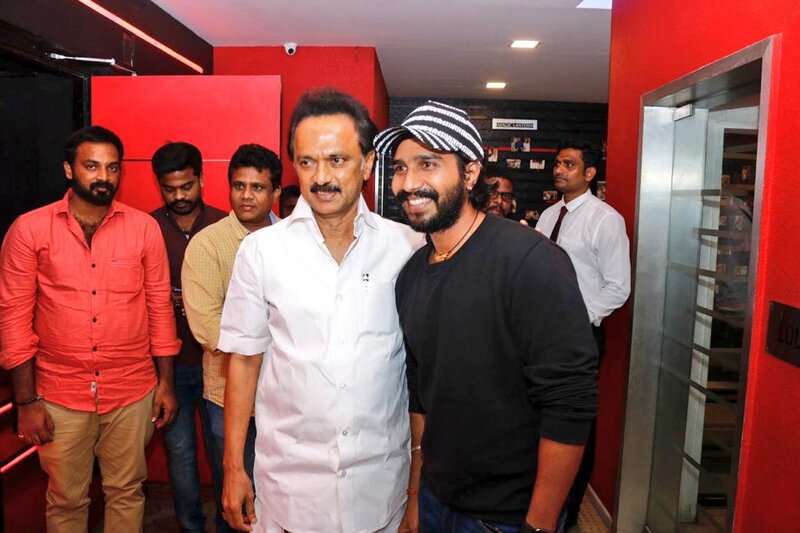 And now DMK leader MK Stalin has also watched the movie and has praised the team. The lead in the movie, Vishnu Vishal took it to Twitter to register his gratitude. 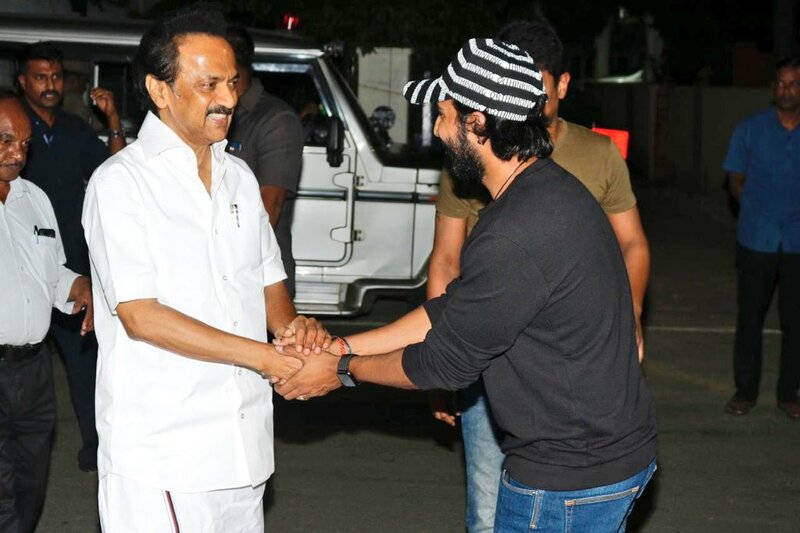 He tweeted, "so happy ..thank u mkstalin sir for giving us ur precious time and watchin Ratsasan and also for appreciating the movie and my performance Udhaystalin na thnx Dili AFF sir proud moment dineshWM"